Welcome to Late Nights and Early Mornings. 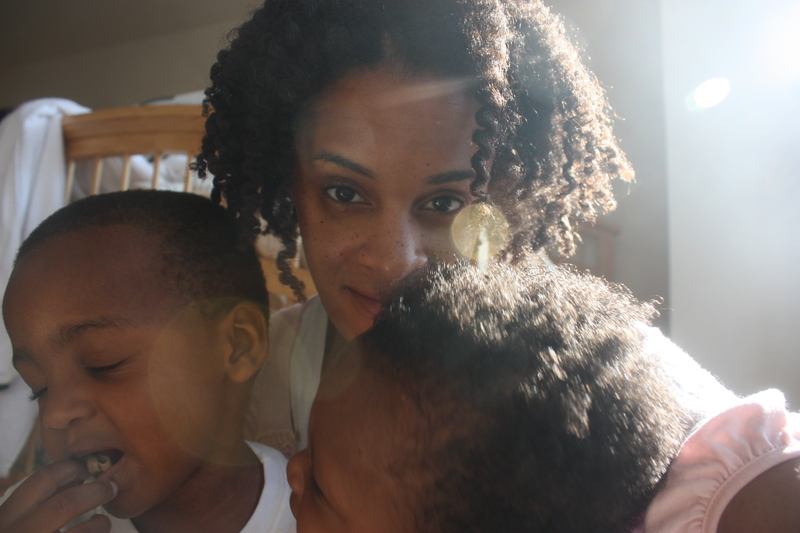 My name is Lisa Snowden-McCray and I spent almost 10 years as a journalist before starting this new phase as a stay-at-home mom. I’m still reporting – but now it’s on all things domestic. Questions? Comments? Email me: snowden.lisa at gmail.com. Thanks for reading! Not that I know of. All the family that I’m aware of is in Maryland.